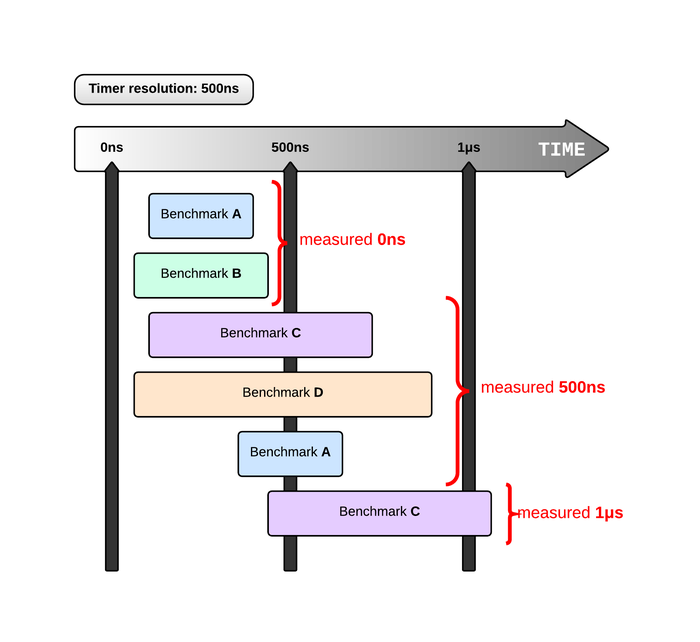 pytest-benchmark will run your function multiple times between measurements. A round is that set of runs done between measurements. This is quite similar to the builtin timeit module but it’s more robust. In other words, a round is a set of runs that are averaged together, those resulting numbers are then used to compute the result tables. The default settings will try to keep the round small enough (so that you get to see variance), but not too small, because then you have the timer calibration issues illustrated above (your test function is faster than or as fast as the resolution of the timer). By default pytest-benchmark will try to run your function as many times needed to fit a 10 x TIMER_RESOLUTION period. You can fine tune this with the --benchmark-min-time and --benchmark-calibration-precision options. © Copyright 2014-2019, Ionel Cristian Mărieș. Last updated on Jan 12, 2019. 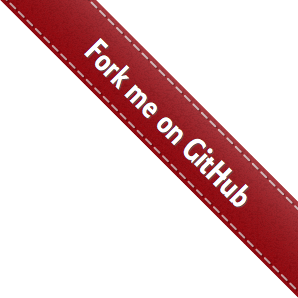 Created using Sphinx 1.7.9.